We are focused on providing a fun, affordable, well-organized event in the North Dallas area. 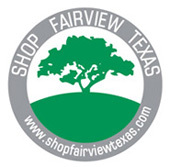 This race is a beautiful looped course through the countryside and past gorgeous custom homes, starting and finishing at Fairview Town Hall. 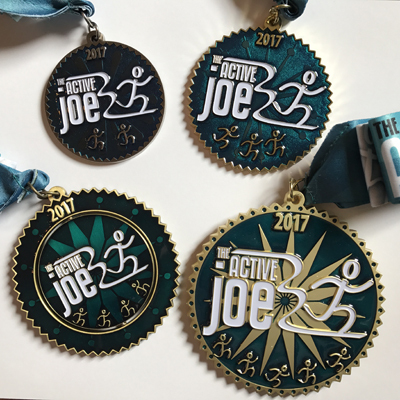 The Active Joe events are known for being well-organized and for our quality race entrant and finisher items, and this race will be no exception. A technical dry-wicking race shirt in gender-specific sizing for both half marathon AND 5K entrants. 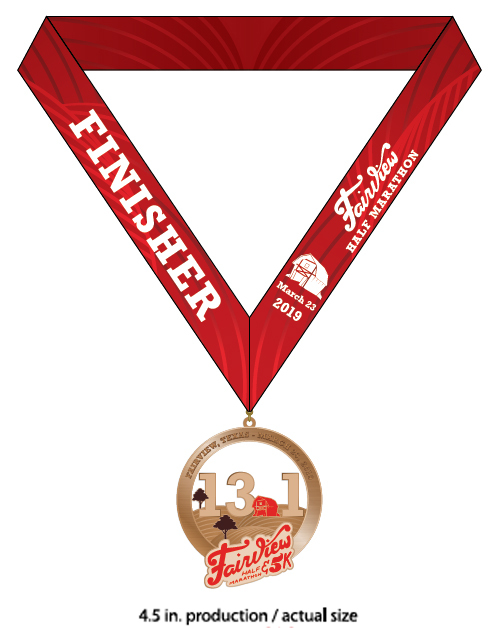 A gorgeous large finisher medal for half marathoners. Your race bib designed as a colorful memento, personalized with your name. Race Photos here... - runners can download for free! When you run our race, you get all your race photos downloaded afterwards for FREE! Registration opens soon for: New Years Double - December 31 and January 1!